In the run up to the AGM we are again pulling together our campaign plan for the coming year. This is so we can organise our volunteer resources by agreeing, prioritising and tackling the important bits that need doing – keeping us transparent and our message clear. 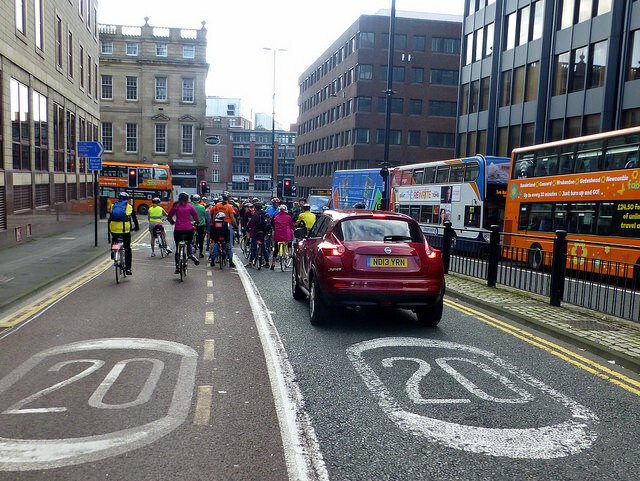 As before we will concentrate on the political and institutional barriers to building cycling into Newcastle. Which questions should I ask the council officials (engineers and planners)? Why is a diverse transport system resilient, inclusive and fair? What is modal shift / mode shift? members meetings – if so, what format? organising talks – if yes, what speakers?